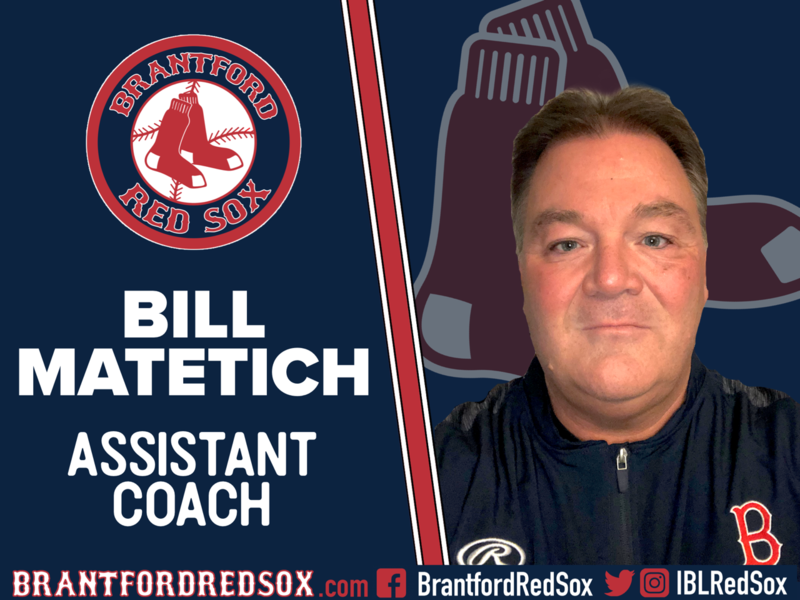 The Brantford Red Sox are proud to announce that Bill Matetich will be joining the staff for the upcoming season as an Assistant Coach. Bill brings a wealth of experience as both a player and a coach to the Red Sox organization. As a member of the Stratford Hillers, Bill is a three time Intercounty Baseball League champion (1986, 1987, and 1989). In 2018 he and the '86-89 Hillers were inducted into the Stratford Wall of Fame. Bill's coaching resume spans from 1987 to present in the Stratford Minor ball system, including managing the 2015-2016 OBA Midget A Championship team. Bill is also an Executive Board Member of the Tavistock Braves Junior C hockey team, 2017-18 league champions and 2018-19 finalists. 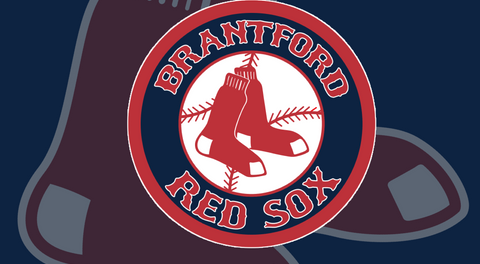 Bill Matetich joins the 2019 Brantford Red Sox coaching staff led by Kevin Hussey, previously announced as Brantford Red Sox Field Manager. Welcome to the Brantford Red Sox, Bill! 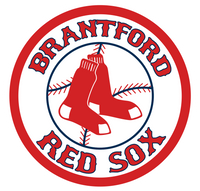 The Brantford Red Sox are a member of Ontario's most elite baseball league, the Intercounty Baseball League. The 101 year old summer league is one of the longest running baseball leagues in the world, established in 1919. 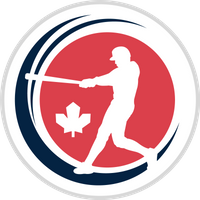 For more information, visit brantfordredsox.com and follow the team's social media on Facebook, and on Twitter and Instagram @IBLRedSox.